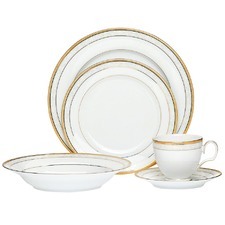 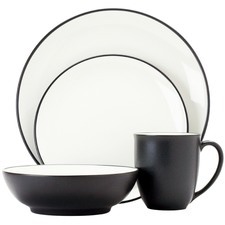 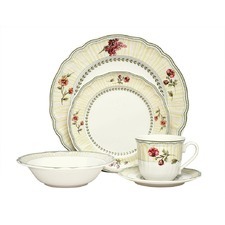 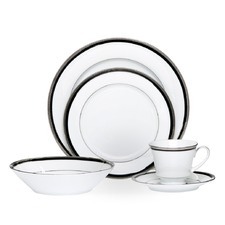 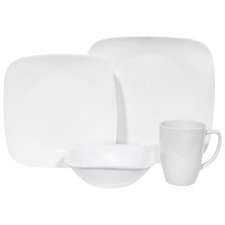 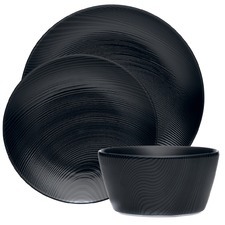 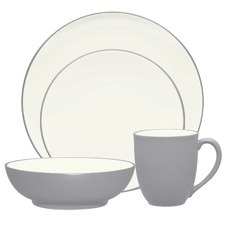 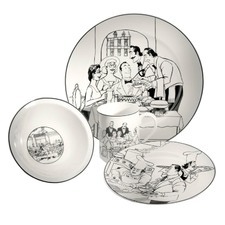 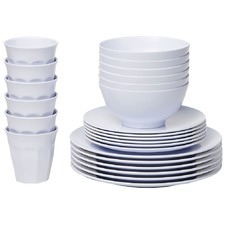 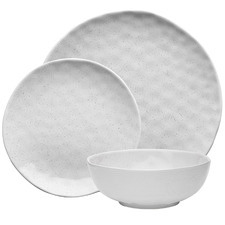 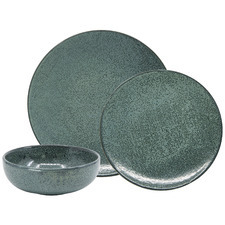 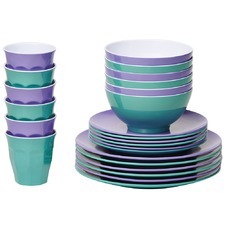 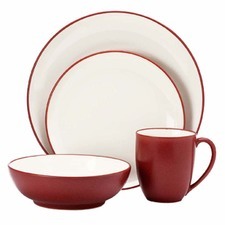 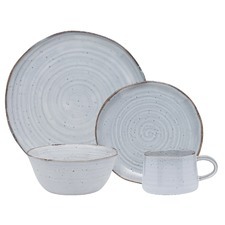 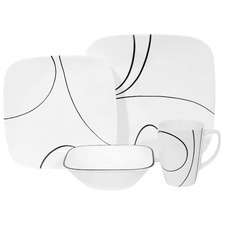 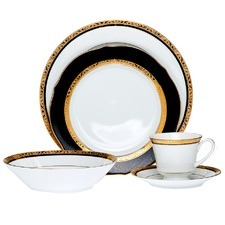 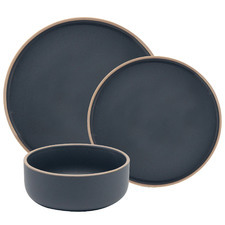 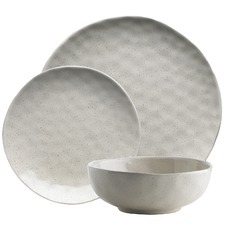 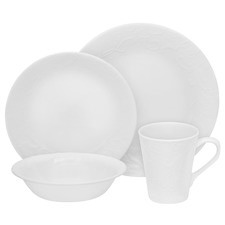 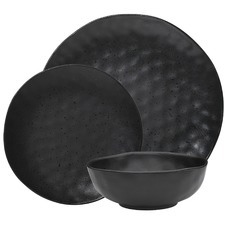 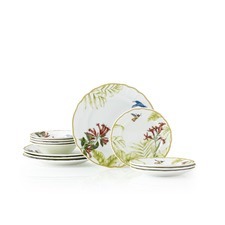 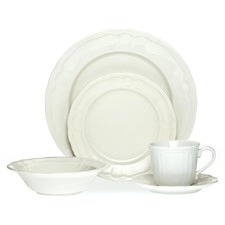 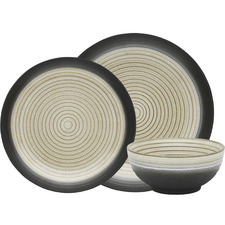 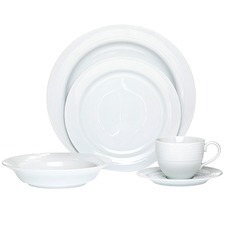 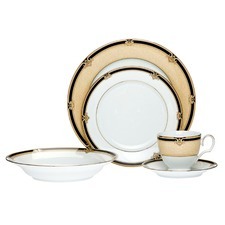 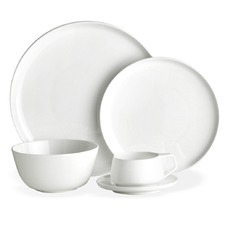 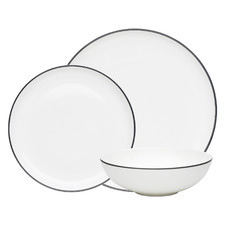 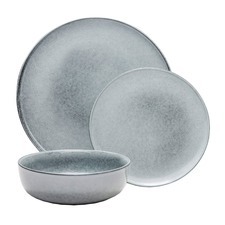 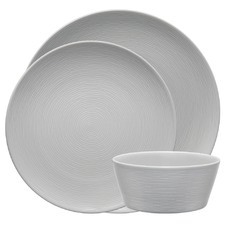 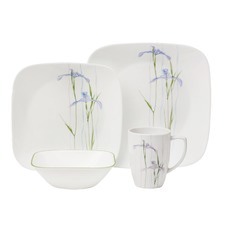 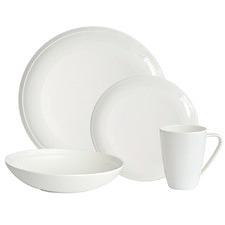 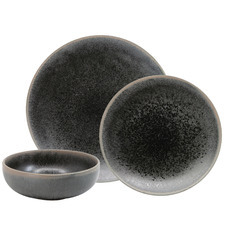 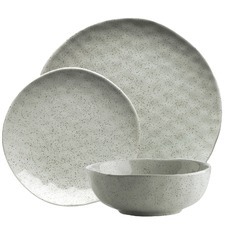 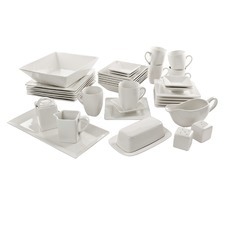 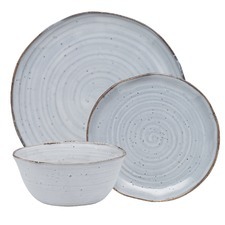 Impress your guests at dinnertime with dinner sets from Temple & Webster. 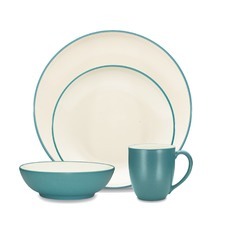 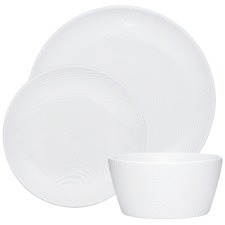 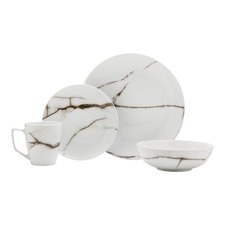 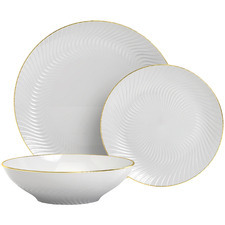 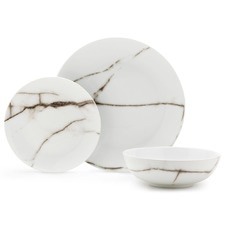 Whether you’re looking for porcelain dinner sets, ceramic plates or china dinnerware sets, there’s something to suit every style at Temple & Webster. 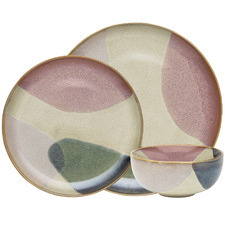 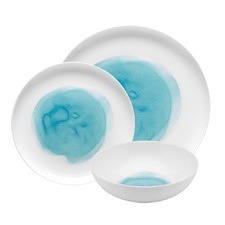 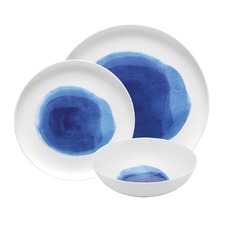 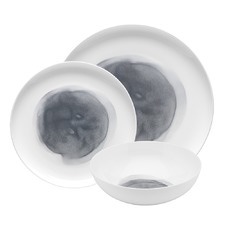 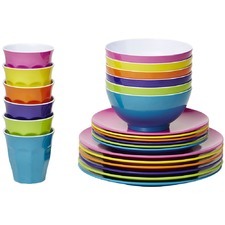 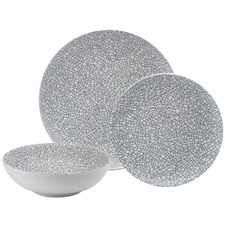 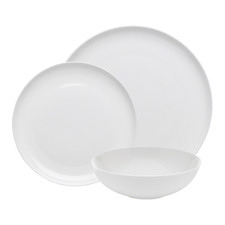 Shop our range of plates sets, dinnerware and more today.